ALBUQUERQUE , NM UNM's Health Sciences Library and Informatics Center (HSLIC) has developed a new course to help guide cancer patients through the gauntlet of online health information while introducing them to the National Library of Medicine as a powerful source of cancer knowledge and data. 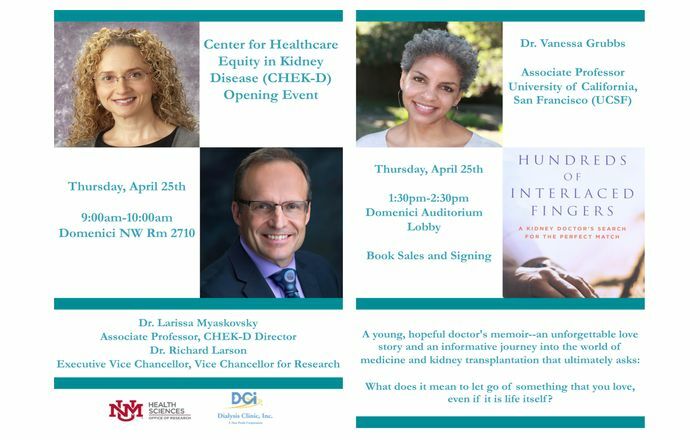 "Cancer Information: From Questions to Answers" is a course created by HSLIC's Distance Services Programs. The course extends the library's reach throughout New Mexico by linking resources to health professionals and organizations serving the general public's health needs. 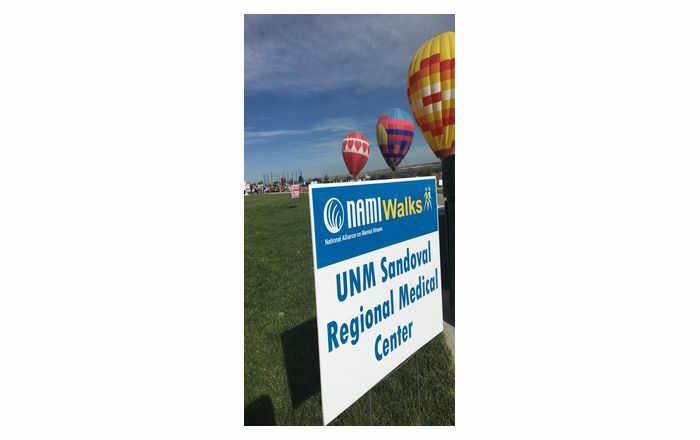 Courses like this one are becoming increasingly popular to outlying areas in New Mexico with special interests in cancers, diabetes and other regional medical concerns. For example, participants at the Cancer Services of New Mexico's spring Family Cancer Retreat used the HSLIC's course to learn to better navigate the enormous reservoir of electronic information and misinformation available about various cancers. The retreat was intended to educate New Mexico 's adult cancer patients, survivors and caregivers on a variety of cancer-related topics, and HSLIC's course helped to fulfill that mission. "This course is ideal for cancer patients and their families," says Blaire Larson, president of Cancer Services of New Mexico. "It's simple to navigate and really helps people understand where to go for legitimate, useful information." 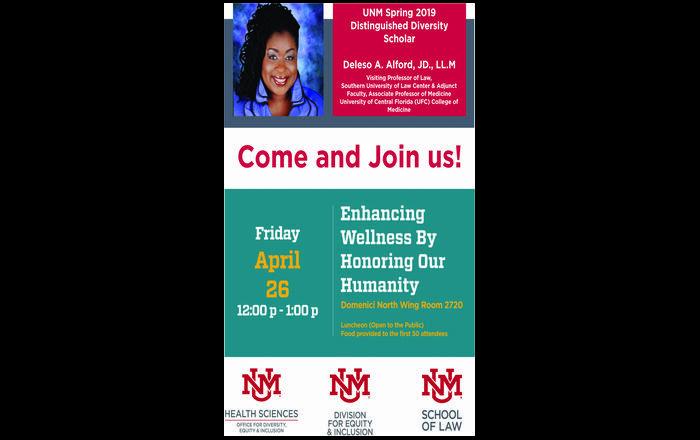 For more information about the course or other HSLIC Distance Services Programs, contact Erinn Aspinall, Distance Services Librarian, at easpinall@salud.unm.edu or 505/272-0757.